Why banking and finance industry are adapting workforce management software? Banking and finance industry is one of the backbone industries helping in economic stability. Moreover, it forms one of the important and basic sectors in the society. With the changing lifestyle trends, financial and banking services are often requested at the customer’s home, rather than they travelling to the banks. With such flexible operations coming in, Field force management software for banking and finance sector is no more a luxury, but a necessity. 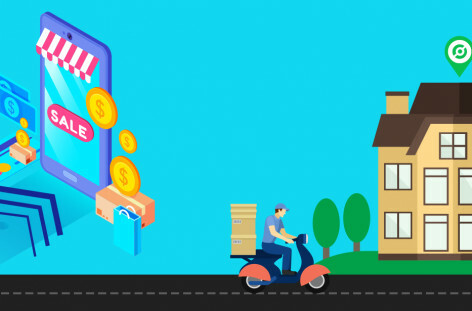 The Banking sales tracking software like Deliforce offers a solution to one of the major problems faced by the banking and finance industry, the lack of real time traceability. With this software, all the field workforce and agents can be tracked by the admin in real time. Hence, the position and location of the agents can be known easily. All appointment notifications are received by the agent in his app. Hence, issues of delay or missed appointments are eliminated with the effective use of workforce management system for banking and finance. This increases the productivity of the bank or financial institution thus helping in growth of business. Once the additional responsibilities are taken care by the workforce management software like Deliforce, the employees of the banking or financial institute can take better care of the customer services, thus helping in promoting their services and achieve customer satisfaction. The admin can monitor and track all the agents from a remote location, along with controlling the movement of the agents. 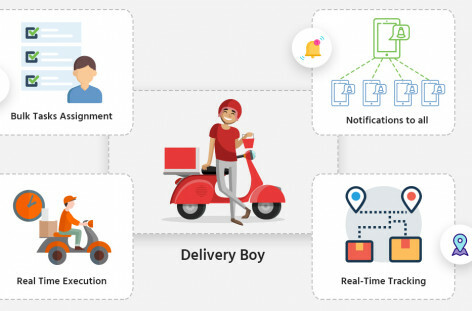 Thus, any unnecessary delay can be traced of the agents, can be easily traced, thus ensuring on time customer services leading to larger customer retention. The trust and confidence of the customers are increased to a great extent, as notifications are send to the customers from time to time, regarding the expected arrival of the banking agents. This increases positive communication with the customers, thus helping in trust building. Read more: Why Workforce tracking Management Software is important in every Healthcare industry? 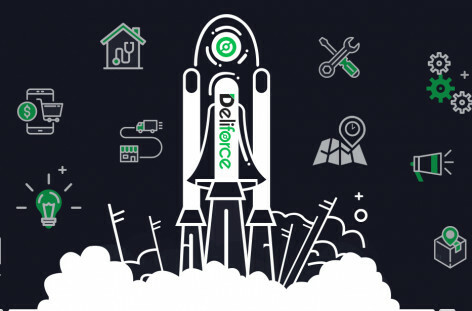 The workforce management system for banking and finance, like Deliforce has a major role in introducing a positive effect in the banking industry and ensuring increased trust and clarity in operations, along with accelerating seamless operations, that is less manual and more automated, reducing the efforts of the admin and business owners. Deploy Deliforce in your banking industry to experience the difference.